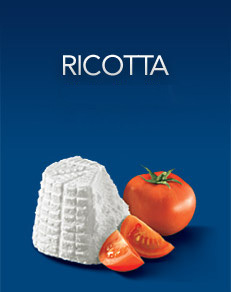 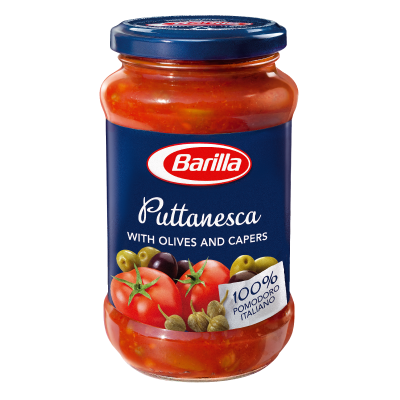 Barilla’s penne is the perfect pasta shape to enhance the extraordinary balance of flavours of the Ricotta sauce. 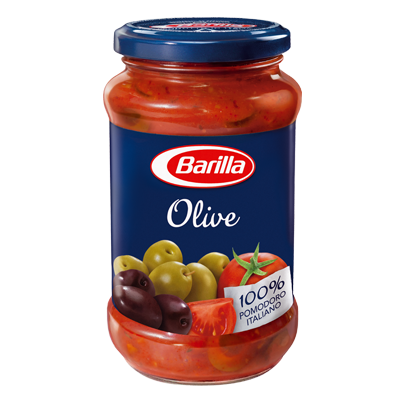 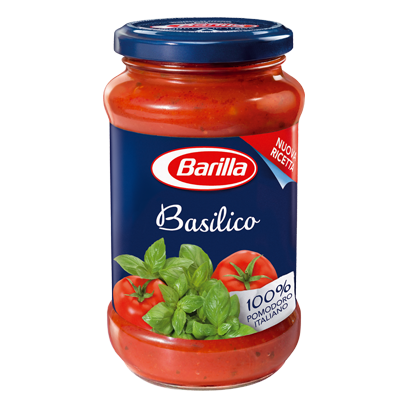 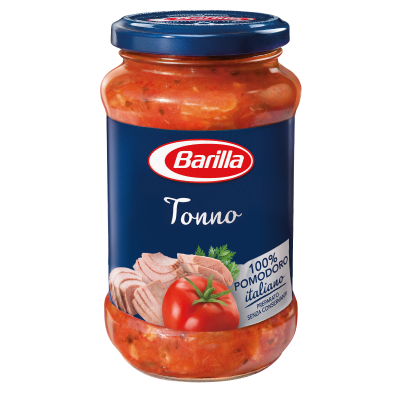 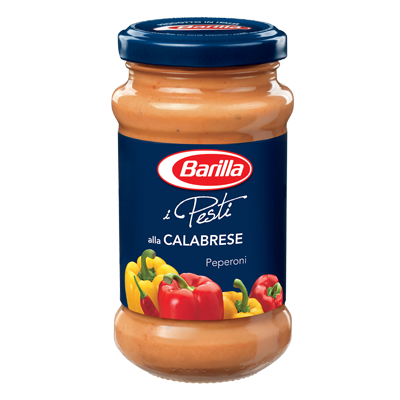 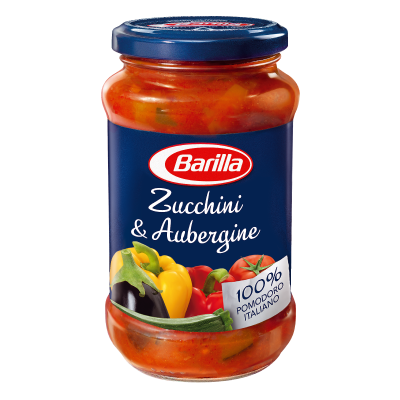 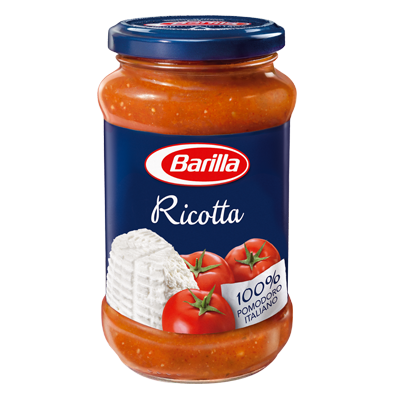 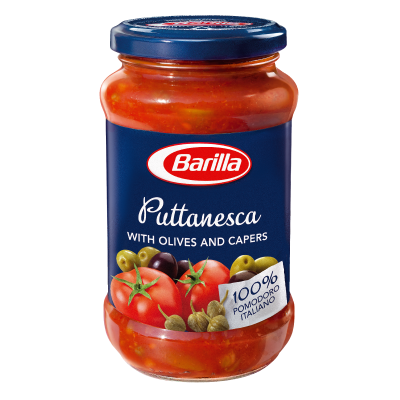 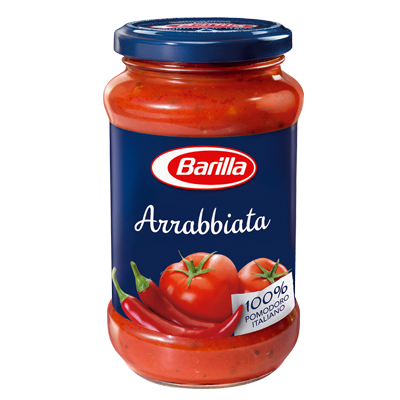 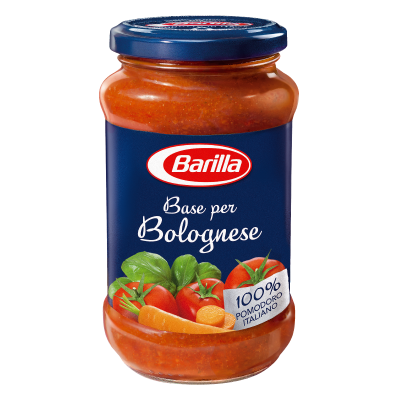 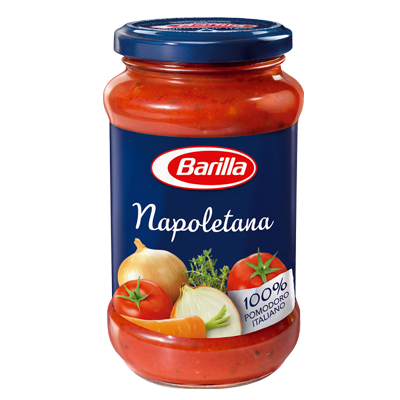 Like all the Barilla sauces, it is ready to use, just heat gently for a few minutes and add piping hot pasta to finish cooking in the pan. For an even tastier dish, Barilla suggests adding a pinch of white pepper and a few basil leaves, or a final dusting of chopped walnuts.